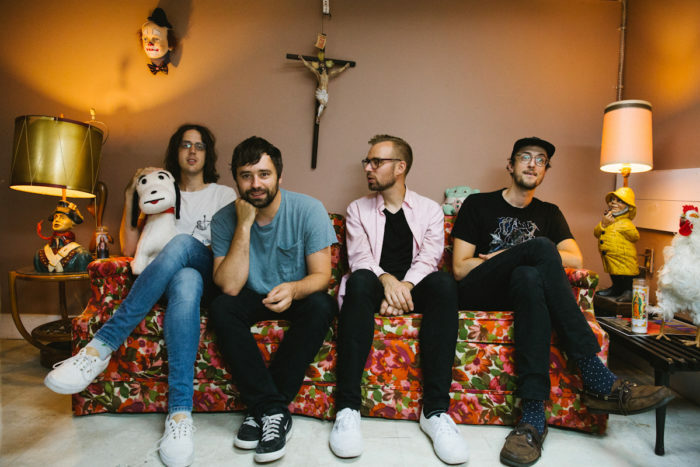 We are elated to announce the return of Cloud Nothings. 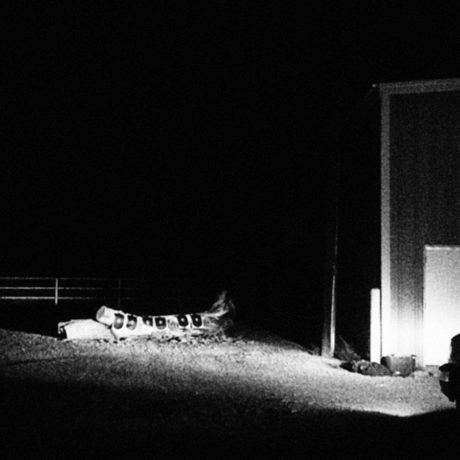 Their fifth full-length album, Last Building Burning, is due out October 19th. The new album is a culmination of the development of frontman Dylan Baldi’s ever-changing sound, following up 2017’s Life Without Sound. It is an extension of the band’s live performances, capturing the frenetic energy that’s characteristic of their shows and infusing the jagged unpredictability of guitars. Listen to the unhinged, guitar-heavy first single, “The Echo of the World,” here. Last Building Burning pre-orders are available on the Carpark shop and you can listen to the first single on your favorite streaming service. 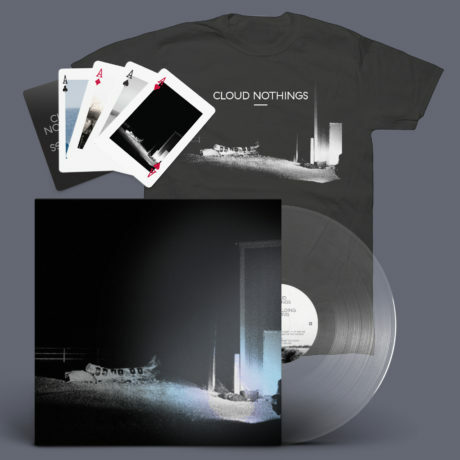 Bundle your purchase of an LP, CD, Cassette with a Last Building Burning tee or Cloud Nothings pack of cards or both! Limited LP includes clear vinyl. Get them while you can! Hear the new songs live this fall! Tickets go on sale this Friday at 10am edt.